Dan Bejar has long made epics on tinny keyboards, but here goes fully widescreen — complete with ’80s sax — and it all sounds like a (beautiful) dream to me. 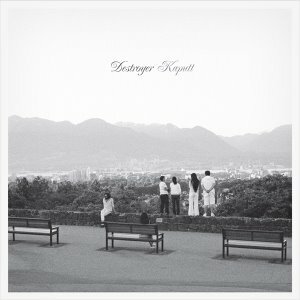 Released in January, Kaputt has been my favorite album of the year for the entirety of 2011. 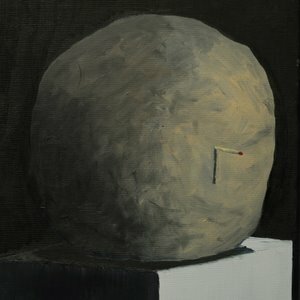 “Found Love in a Graveyard” made my Favorite Tracks of 2009 list and have been waiting a full-length ever since. The band does not disappoint. 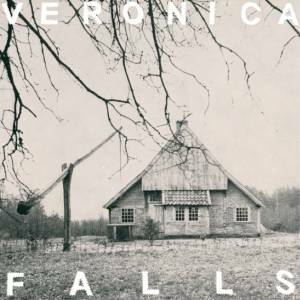 There’s not a dud in Veronica Falls‘ 36 minute running time. New songs are equals to early singles which appear here in newly recorded versions that might actually improve on the originals. This is haunted pop, a brisk October breeze that calls for a nice cardigan. After making 2008’s best album, Joseph Mount turned Metronomy into a real band and explored new sounds and styles on The English Riviera. 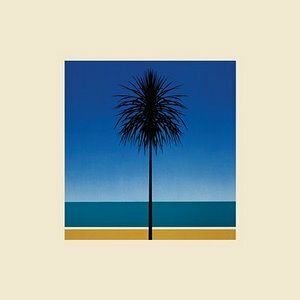 There’s still the signature twitchy disco, but the expanded sonic palette suits the new Metronomy. 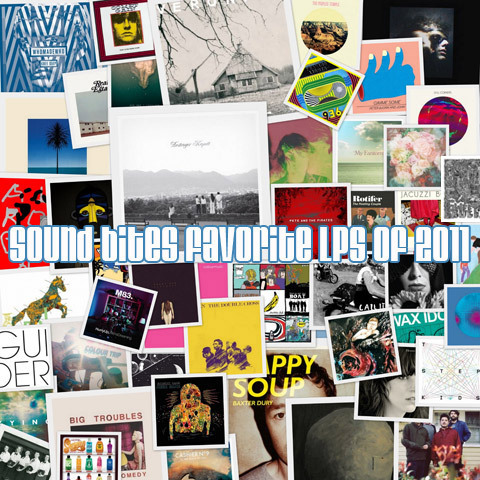 It’s a better album than Nights Out, but it’s also a better year for music. 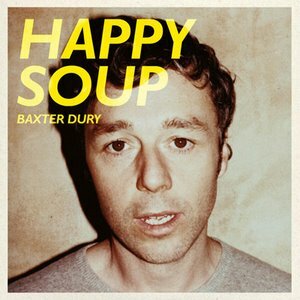 A chip off the old block(head), Baxter Dury goes pop on his third album, with spare arrangements and production style that recall early new wave/post punk or the vibe of old Studio One 45s, which gives upbeat tracks real snap. 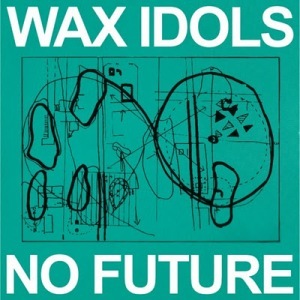 And on more melancholic numbers (“The Sun,” “Hotel in Brixton”), there’s a dreamy warmth. Like his father, Dury is a keen observer and has a way with words — even if they tend to get stuck in his mouth. But that too is part of his charm. While Charlie & the Moonhearts made some fun, garage-y records, nothing they did suggested Cronin had a record like this in him. (Touring in Ty Segall’s band probably upped his game a bit.) 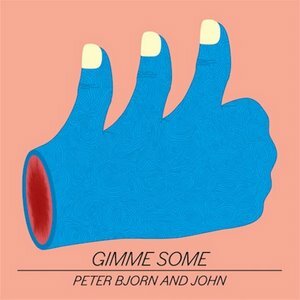 His solo album is just great song after great song, big hook upon big hook, wrapped up in fuzzy basslines and killer harmonies. Take one very tall, very skinny frontman of The Horrors, add a classically trained soprano/multi-instrumentalist and fold in a mutual love of ’60s girl groups and you get one of 2011’s most unexpected delights. 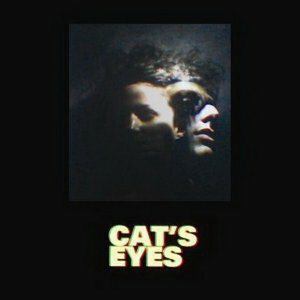 Cat’s Eyes debut hangs in an ethereal limbo between the Shangri-Las and Ennio Morricone. Not a bad place to be. As The Caretaker, James Leyland Kirby explores the relationship between music and memory and with this album turns his focus to Alzheimer’s. Apparently, the area up there where music memory is stored is the last to go. Sampling old 78s from the ’30s, Kirby has made one of the most lovely, thought-provoking albums of the year. 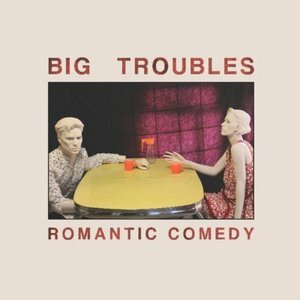 On their first album, Brooklyn’s Big Troubles were Totally Shoegaze and you could play a drinking game spotting the references. For their first album on Slumberland, the boys went to North Carolina to work with legend Mitch Easter which is a pretty inspired pairing. (And draws comparisons to Moose, who did the exact same thing 20 years ago.) The album drops the distortion and most of the other pedals in favor of crystalline, jangle-n-harmony pop. Near perfect. 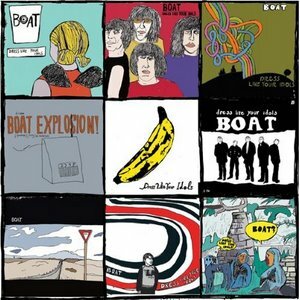 Australian indie rock supergroup boasts members of Eddie Current Supression Ring which is what brought me to them in the first place and turn out to be just as good as that band in a much different way. 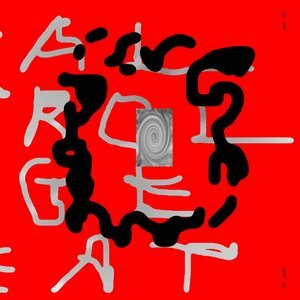 Henge Beat‘s a real corker of a debut album. 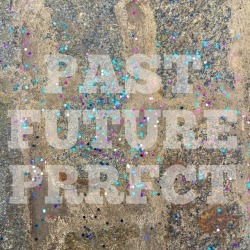 It divides its time between motorik synth workouts, jittery post-punk and more Eddy Current style stormers, with a nice layer of repetition repetition repetition coating the whole shebang. 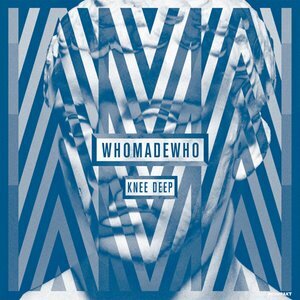 Initially known for their weird costumes and theatrical stage show, Denmark’s WhoMadeWho have just gotten better as a band, laying down some serious grooves. Speaking of serious, Knee Deep gets into some heavy inner monologues but keeps you dancing. The band call this a mini-LP, but at nearly 50 minutes that’s almost twice as long as your average Ty Segall album. A more “proper” full-length is due out this month! Bring it on. 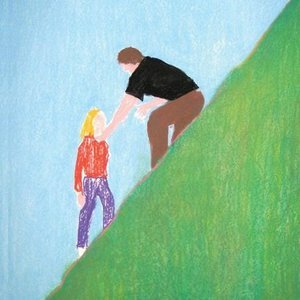 It wouldn’t be a year end list without some shoegazy sounds from Sweden, so here we go with the debut from this duo from Stockholm which is a hazy knockout. 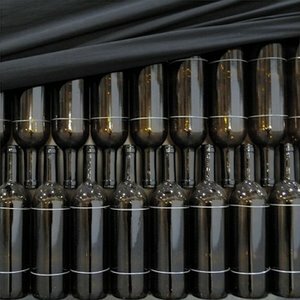 Maria Linden, who sang for more traditional noisemakers Blackstrap, finds something much more special in the miasma here. 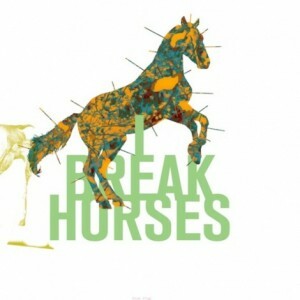 This record was a long time coming, as most of these songs date from the Frankie Rose era of the band and it’s hard to listen to songs like “Sycamore Tree” and “Through the Floor” and not see her standing behind the kit with that relentless drumming style of hers. But that is really neither here nor there. 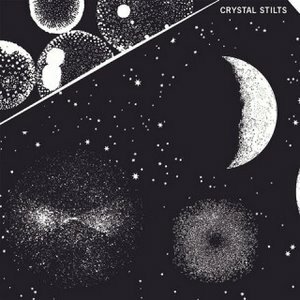 A better record than their debut in every way, In Love with Oblivion also bring Crystal Stilts out of the murk, allowing for bright melodies amongst the gloom. You need a little sunshine to make the best shadows. 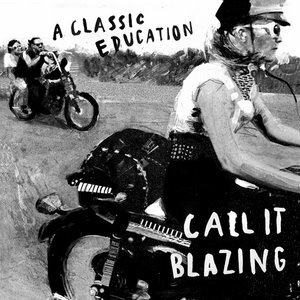 Recalling both ’80s Flying Nun and classic Australian groups like The Go-Betweens, Melbourne’s Twerps pay homage to their neck of the woods’ past without becoming slaves to it. It takes skill — and a load of great tunes — to make janglepop like this special but the Twerps do just that. I am not an early adopter when it comes to new styles of dance music. 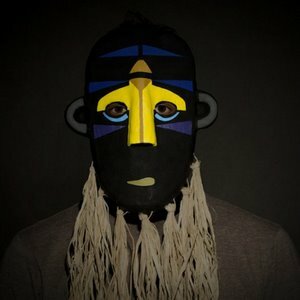 I prefer it when someone comes along and takes bleeding edge sounds and sets them to a pop engine which is what you get with SBTRKT’s debut album. It may or may not appeal to the white label 12″ snobs but as a pop record it’s hooks are hard to deny. 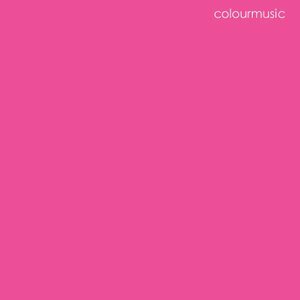 Despite the spelling of their name, Colourmusic are from Oklahoma where you can’t be a band and not be at least a little influenced by the Flaming Lips. They are weird and psychedelic and awesome and I keep wishing they’d tour the East Coast because they were one of my favorites at SXSW 2011. The record is awesome too…obviously. 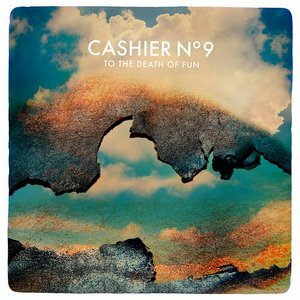 Take country-tinged West Coast style songwriting and harmonies and then add orchestral production courtesy soundtrack maestro David Holmes and you get Cashier No. 9 who are from Ireland (not Scotland as I would’ve expected). Teenage Fanclub meets Scott Walker? Something like that. One of the most criminally underheard albums of 2011. 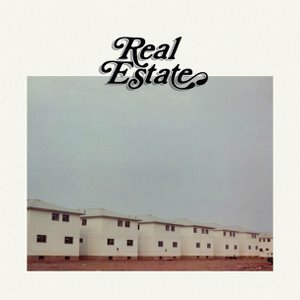 Another fantastic record of classic definition indie rock from some of the nicest guys in Seattle. 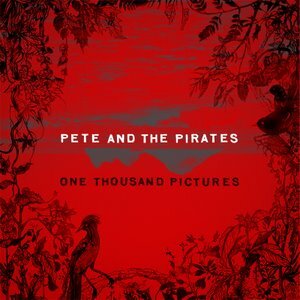 Production gets better along with the songwriting and Dave Crane did a great job with the cover art this time. Wire make their finest album since 1986’s The Ideal Copy and sound like a year hasn’t passed since. But yet now and vital. How do they do it? 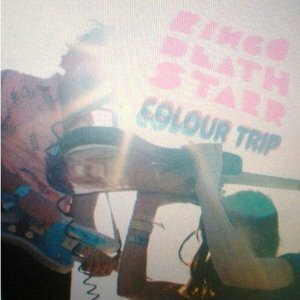 If you love early ’90s shoegaze — and if you read this blog with any frequency (like even the frequency I post, which is infrequent) you probably do — then Ringo Deathstarr’s Colour Trip are going to push all your buttons. Tremolo pedals get mashed, amps get turned up and cherry pop melodies soar amongst the roar. Heart on the sleeve tunes from Canadian Jonathan Clancy who formed this band in his current hometown of Bologna, Italy. 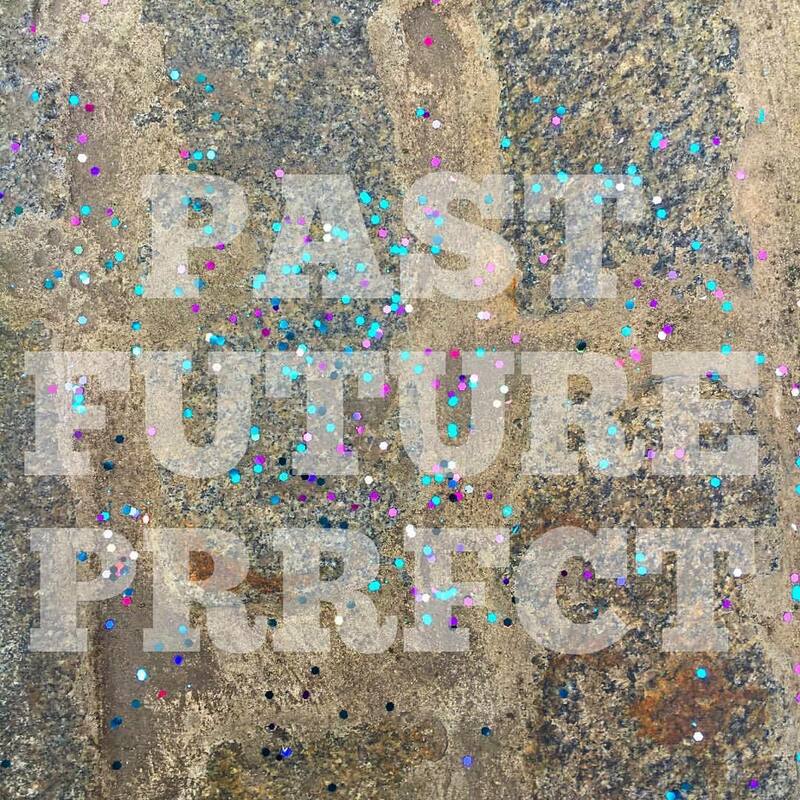 Students of indiepop history, ACE take the best bits of the last 30 years and have created a sound all their own. Tuneful, continental and clever, with charm to spare. Call it great. You’d be hard-pressed to call The Horrors original, but there’s no denying they are master thieves. 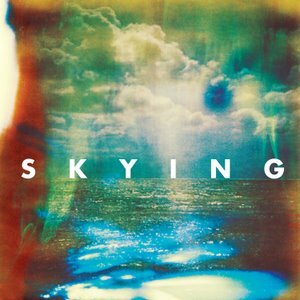 The band continue their trek from the shadows to the sunshine with their third album Skying which is an appropriate name. 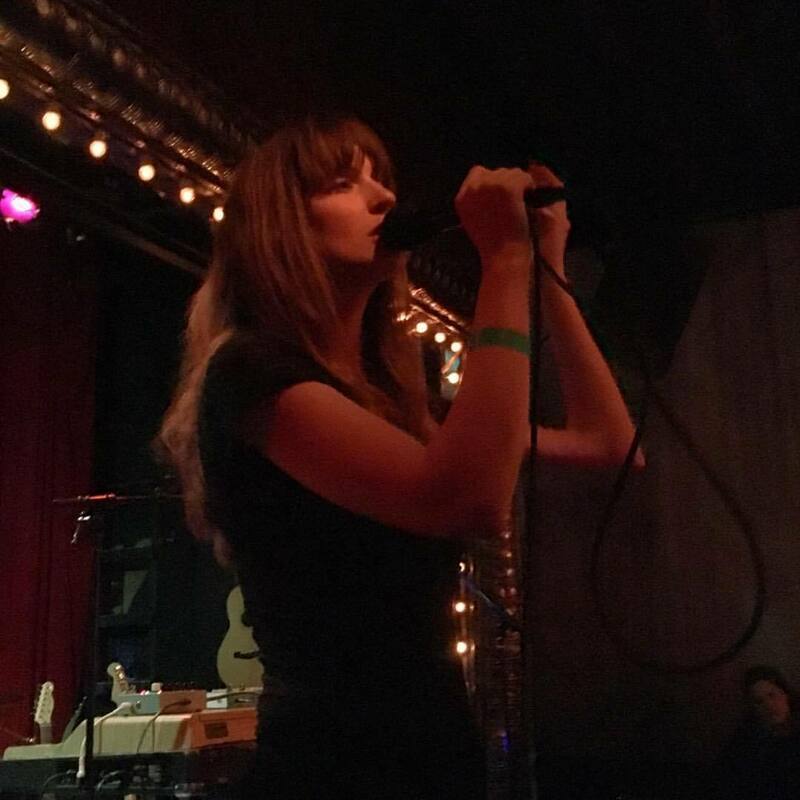 It’s all gossamer synths and soaring choruses. 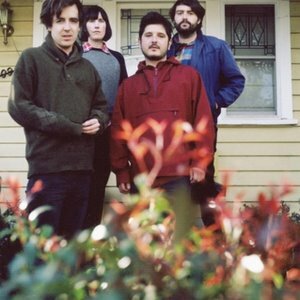 You would not know this was the same band that made Strange House four years ago. They’re not even wearing all black anymore. Can’t wait to see where they go next. 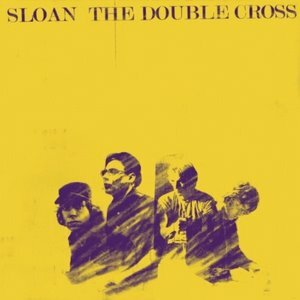 Sloan are in their 20th year of existence and have just released their tenth albumwhich is maybe the Sloan-iest album they’ve ever made which is to say the most cross-pollination we’ve heard from Chris, Jay, Patrick and Andrew in a dozen years. And it’s all for the good of the record which gets in and out in 37 minutes. Don’t stop, guys. I initially discounted this record when culling my year-end list but upon listening again I’d forgotten just how many good songs are on here. (Maybe if they’d toured beyond SXSW they’d have been more on my mind.) Few bands are doing this kind of straight-up guitar pop, and even fewer do it with this much panache. Nearly every song is filled with some great little surprise. 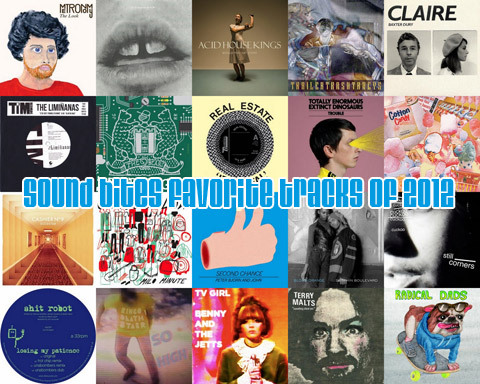 Pretty sure that the Fiery Furnaces have never graced one of my Best Of lists. I like them, and actually some of those early songs like “Evergreen” and “Tropical Iceland” were great, but most of their music was just a little too off kilter for my tastes. 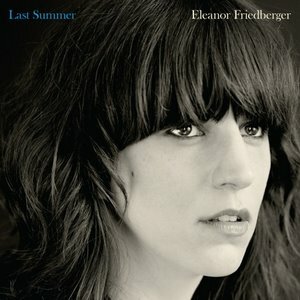 On her first solo album, wordy wordsmith Eleanor Friedberger makes the poppiest record since those early EPs and it’s a total charmer. White Fence records are like discovering some lost psychedelic LP in the back of a thrift store. You take it home you can’t tell if the record melted or warped, or if it sounds that way on purpose. But you know it’s very cool. 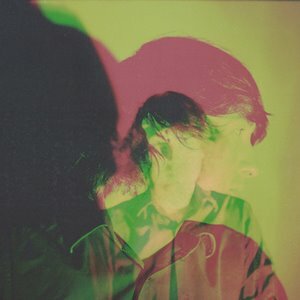 It’s actually Tim Presley who also is in Darker My Love and Strange Boys, but White Fence is the better, stranger band and this, their second album, is a keeper. No synthesizers or soundbanks this time, just three Swedish dudes playing some insanely catchy songs with an energy that belies their age. Every song’s a potential single. For their major (indie) label debut, the New Jerseyites don’t really change up what they do — they’ve just got a budget for a nice studio this time. Real Estate clean up well. If anything, it’s a little tighter this time out, allowing themselves only one song to stretch out and jam. Perfect late afternoon lazing tunes. Also: maybe the only album on this list to be buy-able on cassette. But I could be wrong about that. 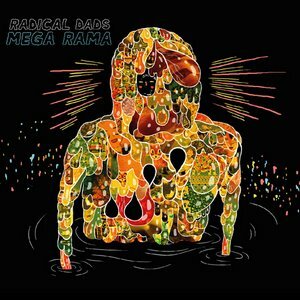 Radical Dads will not deny their ’90s influences, which is good because they’re all over their terrific debut album, Mega Rama, which is also a contender for Album Art of the Year. 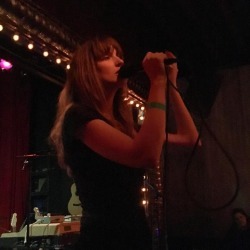 One of NYC’s best bands, especially live. London trio who mix sunshine pop, easy listening and a love of analogue synths…of course I love it. Somewhere between Everything but the Girl and High Llamas. 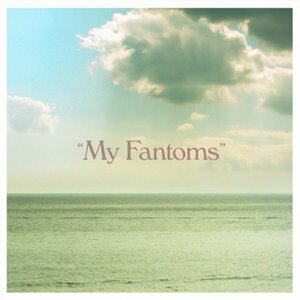 The only bad thing I can say about their debut album My Fantoms is that it’s not available on vinyl.